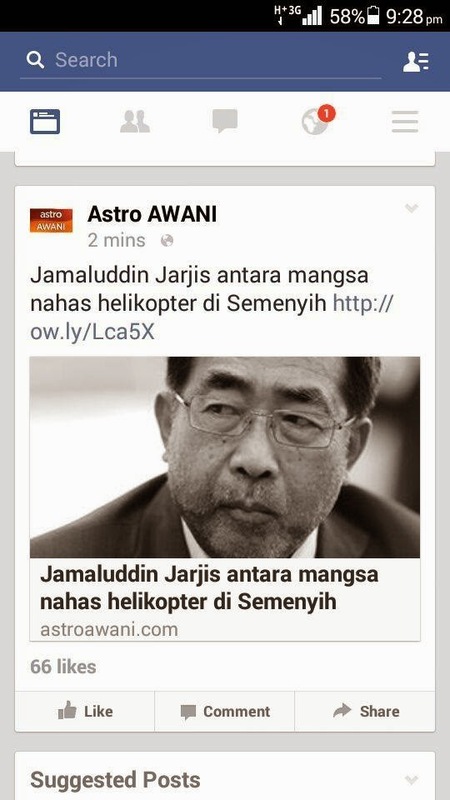 Was informed JJ and Dato Azlin of PMO in the chopper! 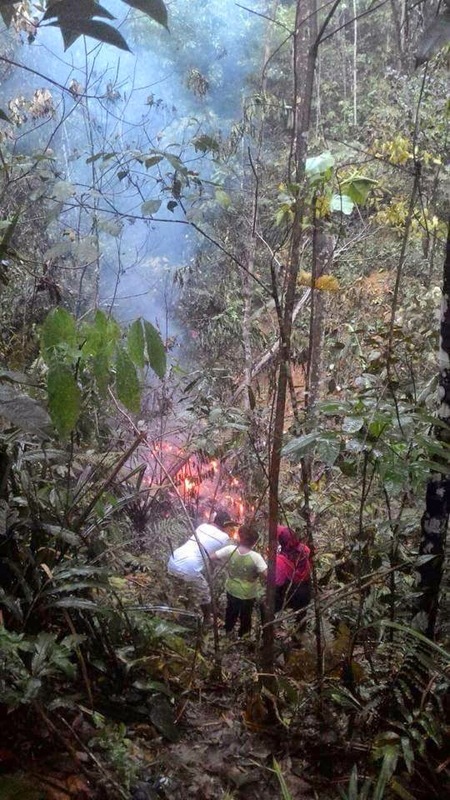 A corporate AS365N2 Dauphin heli (9M-IGB) crashed near Jalan Sg Lallang - Kg Pasir Baru, Semenyih about 4.45 pm. 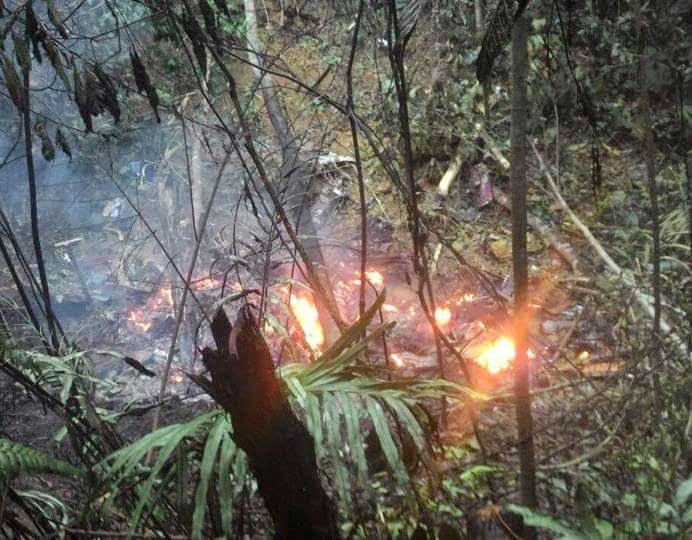 Reports said there was smoke. 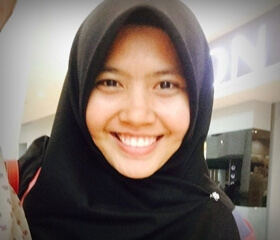 The pilot was Capt Cliff Fournier and Tan Sri Jamaluddin Jarjis and 4 pax were on board. 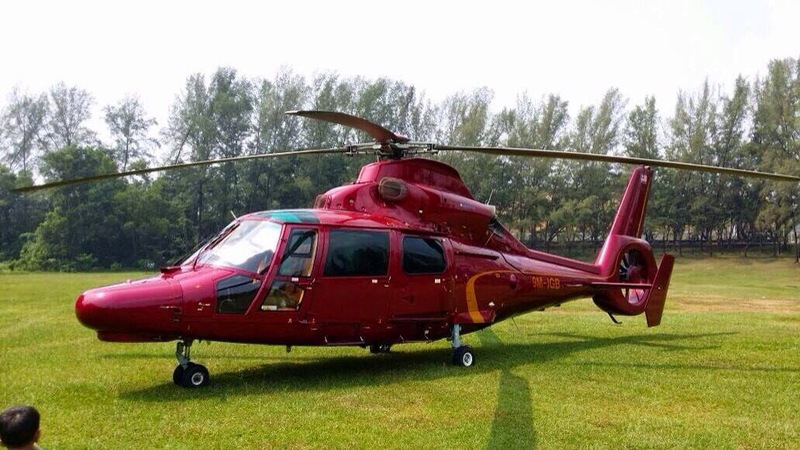 The aircraft belonged to IGB Corporation (Ipoh Garden Bhd - the owner of Midvalley & Gardens). 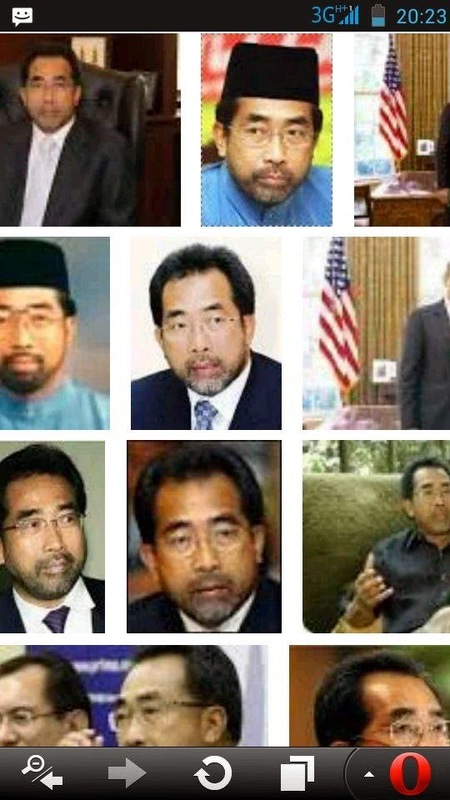 Aircraft was operated by Cempaka Aviation which Cliff Fournier owns.